Chip vulnerabilities affect the world, According to the Financial Times, Apple confirmed on Thursday that all Mac and iOS devices are affected by the Meltdown and Spectre CPU flaws that have roiled the computing industry for the past 24 hours, resulting in a race to patch operating systems and cloud computing infrastructure at the highest levels. It will release mitigations in Safari to defend against the Spectre bug "in the coming days," the release said. The two CPU flaws were found by security officer which named Meltdown and Spectre. The Meltdown vulnerability allows a malicious program to read kernel memory, accessing data like passwords, emails, documents, photos, and more. While Spectre, deceives the security check that allows applications to access any location. "Security researchers have recently uncovered security issues known by two names, Meltdown and Spectre. These issues apply to all modern processors and affect nearly all computing devices and operating systems." "All Mac systems and iOS devices are affected, but there are no known exploits impacting customers at this time. Since exploiting many of these issues requires a malicious app to be loaded on your Mac or iOS device, we recommend downloading software only from trusted sources such as the App Store. " Apple indicated in San Francisco that it has released mitigations to defend against Meltdown with iOS 11.2, macOS 10.13.2, and tvOS 11.2. Apple also stressed that Apple Watches are not affected by “Meltdown " vulnerabilities, and plans to release mitigation measures in the Safari to defend against “Meltdown " vulnerabilities. "Apple released mitigations for Meltdown in iOS 11.2, macOS 10.13.2, and tvOS 11.2. watchOS did not require mitigation. 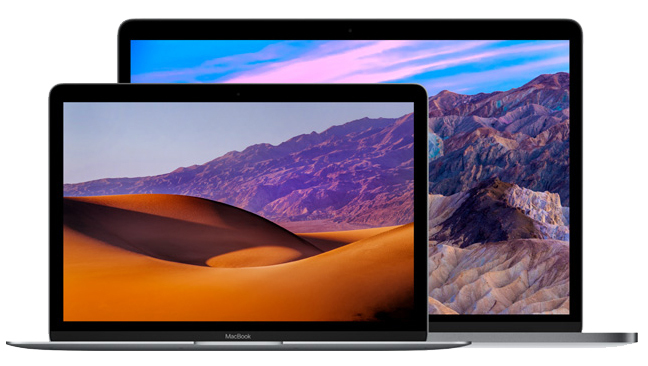 Our testing with public benchmarks has shown that the changes in the December 2017 updates resulted in no measurable reduction in the performance of macOS and iOS as measured by the GeekBench 4 benchmark, or in common Web browsing benchmarks such as Speedometer, JetStream, and ARES-6." The complete statement from Apple blod is in here, hit it if you need to learn more.